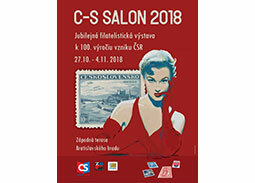 An inspirational non-competitive philatelic exhibition on the 100th Anniversary of the formation of Czechoslovakia with the focus on the historical development of Slovakia as a country and Slovaks as a nation. 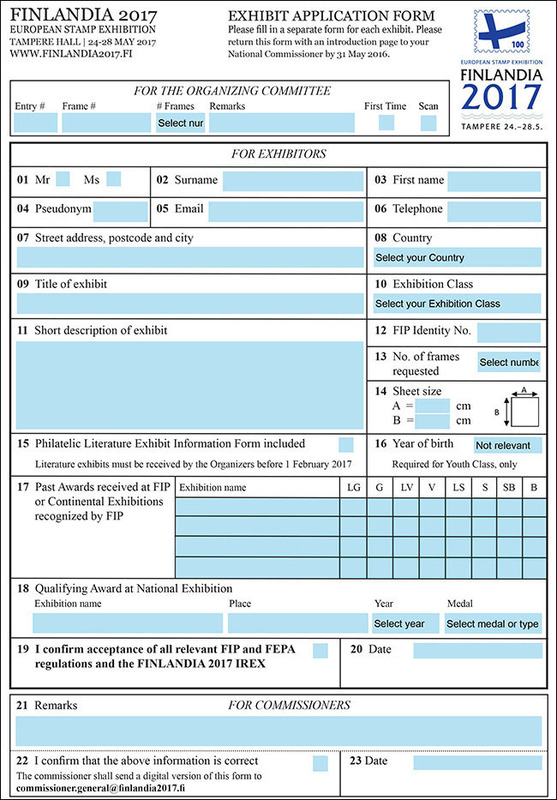 Report by the National Commissioner from the European Stamp Exhibition FINLANDIA 2017 in Tampere. 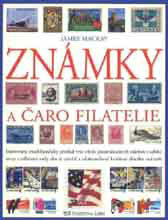 Article from the series "How to create a successful philatelic exhibit?" 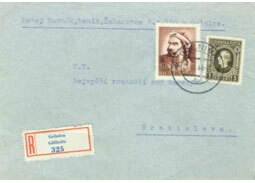 dedicated to the pitfalls of the application of exhibits on competitive philatelic exhibitions. 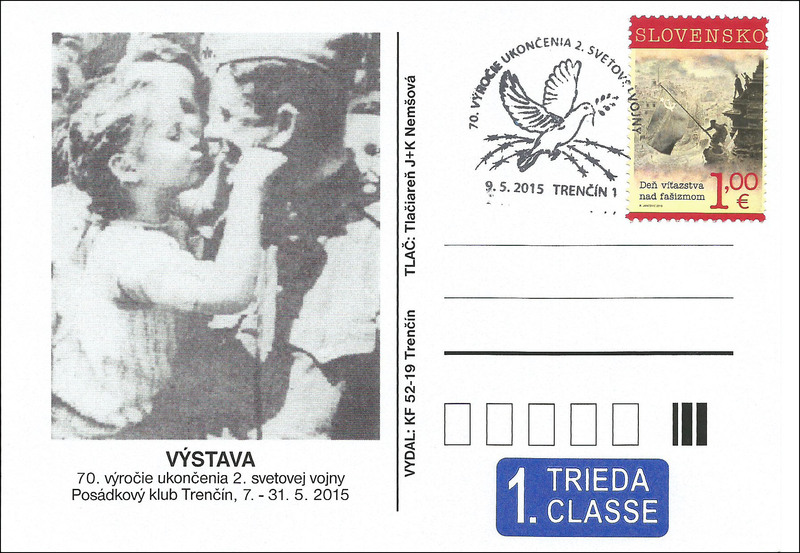 Wie war die WORLD STAMP SHOW 2016 NEW YORK? 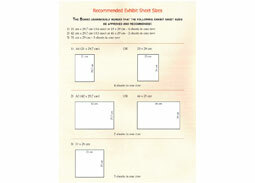 Report of the National Commissioner and the exhibitor from the WORLD STAMP SHOW NEW YORK 2016. 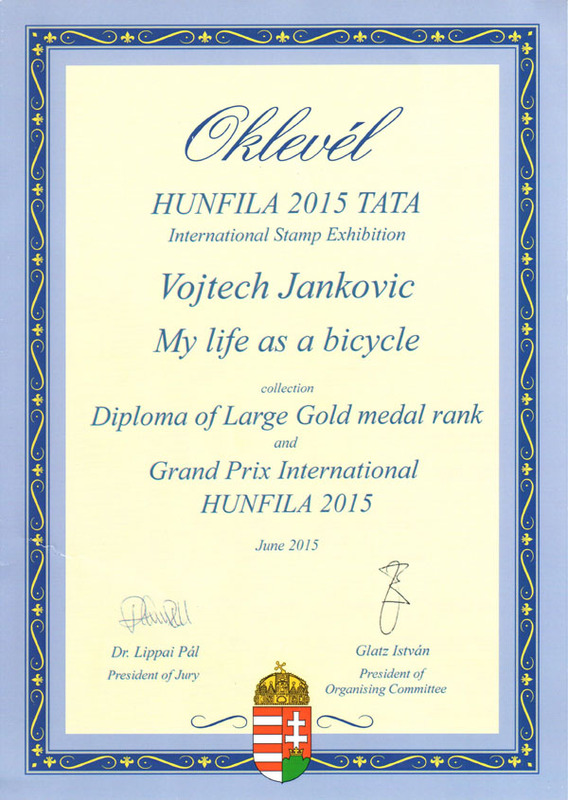 Reportage of the Slovak National Commissioner from the International Philatelic Exhibition HUNFILA 2015 in Tata, Hungary. 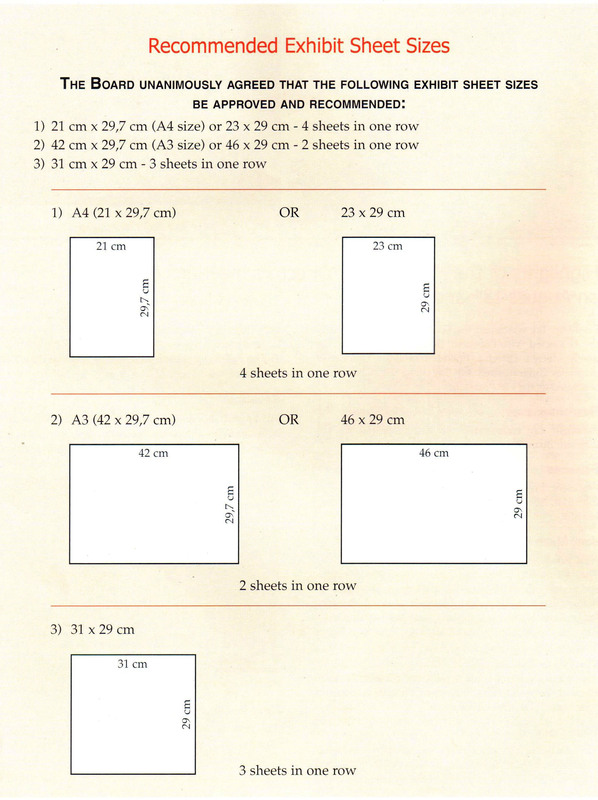 Recommendations for philatelic exhibits' sheet sizes intended for competitive philatelic exhibitions, supplemented by practical experience and recommendations of a long time thematic exhibitor. Look at the exhibition 70th ANNIVERSARY OF THE END OF THE 2nd WORLD WAR from the museological perspective by Stefan Kollar and Jozef Koreny. Vivid coverage with lots of photos from the International philatelic exhibitionSALON PLANÈTE TIMBRES 2014 in Paris, which brought significant success Slovak exhibits. 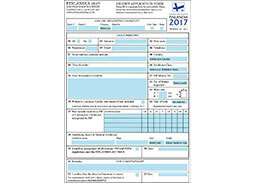 Poh¾ad na výstavu „VE¼KÁ VOJNA V NAŠICH ŽIVOTOCH", ktorá nie je organizovaná poštovým múzeom, ale má èo poveda� a ukáza� aj zberate¾om poh¾adníc a poštovej histórie. Èlánok renomovaného zberate¾a a autora vynikajúcich sú�ažných exponátov venovaný regionálnemu poh¾adu na tvorbu poštovo-historickej zbierky, resp. 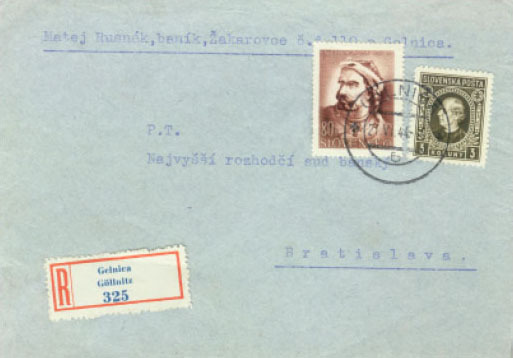 výstavného exponátu na príklade Spiša v pomerne ve¾mi zaujímavom období rokov 1938 – 1948, bohatom na mnohé historické udalosti. 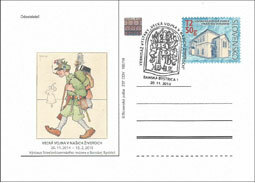 Hodnotenie výstavy „100 rokov od VE¼KEJ VOJNY“ z muzeologického h¾adiska od PhDr. 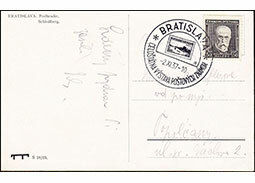 Štefana Kollára, PhD. 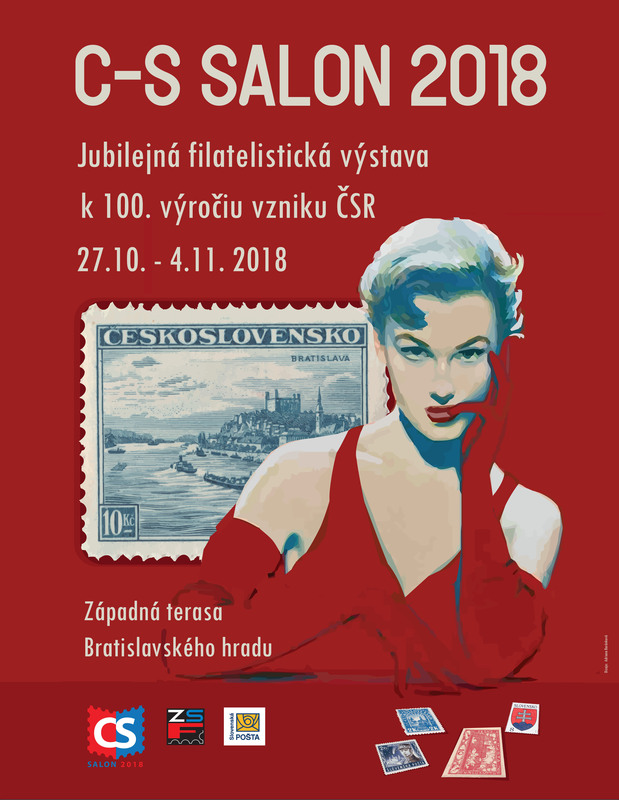 Správa slovenského komisára výstavy HUNFILA 2014 o historickom úspechu exponátov slovenských vystavovate¾ov. 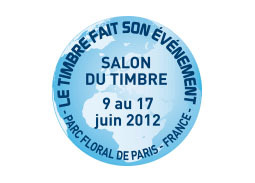 Picture overview of the International Philatelic exhibition SALON DU TIMBRE 2012 in Paris, focusing on the participation of Slovak Philatelists. 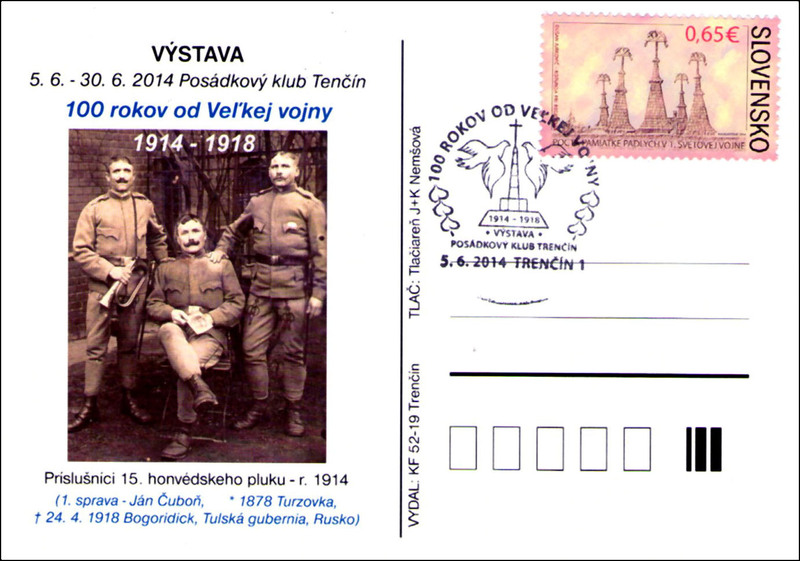 Pleasant epilogue of the successful 1st Czech-Slovak Philatelic Exhibition VYSOKÉ MYTO 2011 devoted to a nice award to organizers, headed by the OC Chairman Peter Fencl. New exhibits placed into the virtual exhibition EXPONET in August 2011. New exhibits placed into the virtual exhibition EXPONET in July 2011. 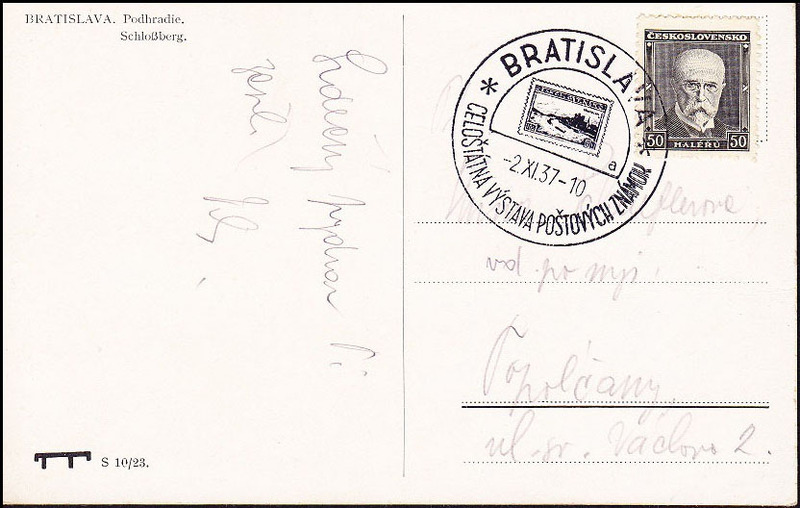 Evaluation of the level of exhibits and the whole Philatelic Exhibition NITRA 2011 through the eyes of a participating juror. 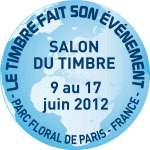 New exhibits placed into the virtual exhibition EXPONET in June 2011. Impressions and a brief assessment of the pioneering first Czech-Slovak Philatelic Exhibition VYSOKÉ MYTO 2011 in Vysoke Myto (Czech Republic).